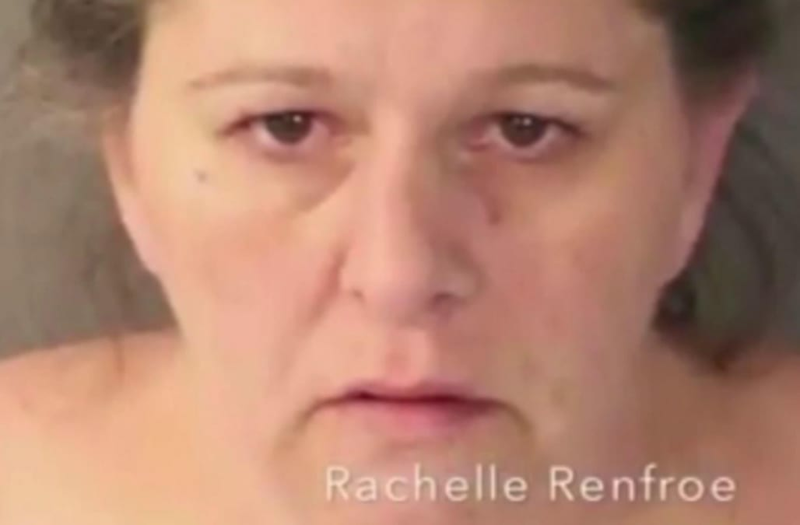 AUBURN (KTXL) -- Rachelle Renfroe probably wishes she would have chatted with her potential drug buyer on the phone rather than texting him. She apparently used the wrong number that belonged to a Placer County Sheriff's detective, investigators say. "The detective kept communications going with this person, not knowing who it was. The suspect thought she had the right number," Placer County Sheriff's Sgt. Ryan West said. The 41-year-old Citrus Heights resident was arrested after she was caught up in a sting set up by officers posing as the buyer of illegal prescription pills. Her husband Andre Renfroe, 45, was also arrested on drug possession for sale charges. The detectives, who usually take great pains to identify drug dealers, couldn't believe that the case fell into their laps out of the blue. "This was completely 180 degrees around and you kind of had to scratch your head and wonder if it was for real," said West. The department Facebook page got dozens of comments from "dumb criminal" messages to lots of comments from parents and others glad that detectives removed the narcotic pills from the street. Rachelle Renfroe's bail was set at $20,000 while Andre Renfroe's bail was set at $95,000.